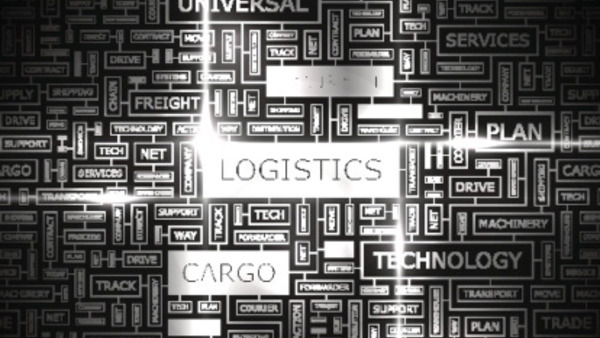 Supply chain management is a vital component of minimizing a company’s risk of fraud, bribery, and corruption, and new tools can help organizations looking to limit their exposure to these risks as modern technology worms its way into even the oldest of businesses. It is well known that errors in a supply chain can do massive damage to a company in a host of ways. Indeed, supply chain management is seen as one of the foundational blocks of corporate social responsibility. Transparency is a must for efficient managers, and big data provides insight into clearer amounts of information a company can use to make its supply chain more efficient, and to minimize risk. There are other ramifications that mismanagement of the supply chain can have on a business — not necessarily relegated to just numbers and legal disputes. InsideCounsel’s Rich Steeves writes: “While it is clear that a supply chain problem can harm a company’s reputation, proper supply chain management can actually improve a company’s reputation.” Reputation is naturally less easy to quantify than losses as a result of property disasters or legal costs, but as far as brand awareness goes, it is a vital component. So, as companies look into more modern ways to manage their supply chains, they would do well to look towards the future of big data.